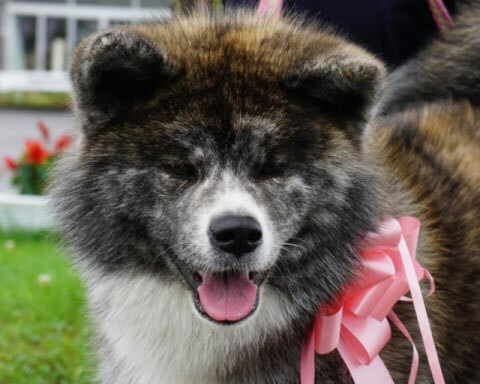 Want to meet cute Akita dogs? Odate is the place to visit. 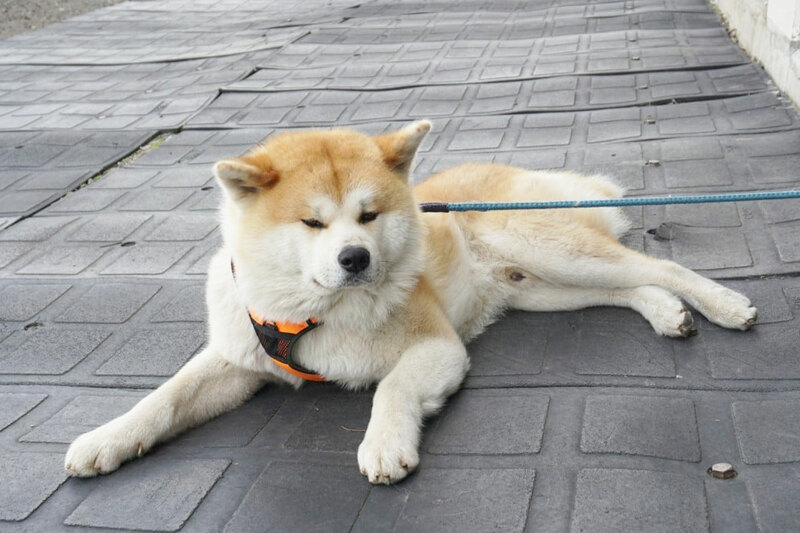 There are several locations throughout the city where Akita dogs are wagging their tails just meet you! 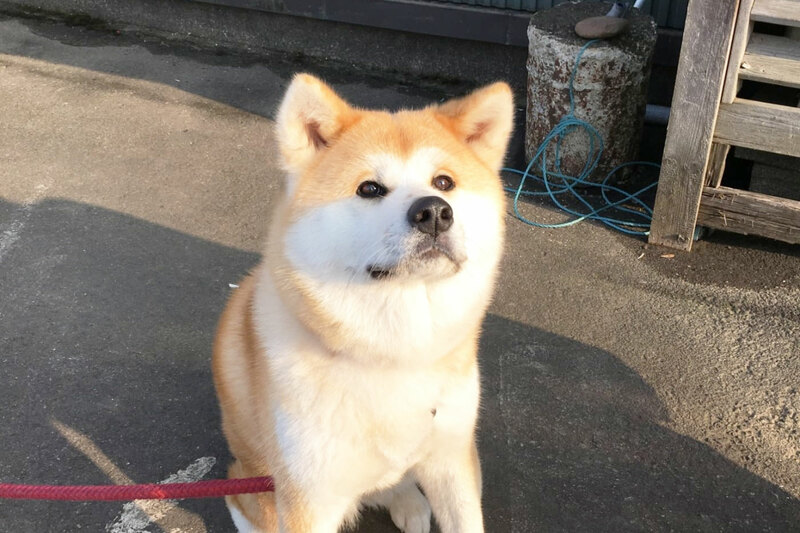 As part of a special initiative to introduce the wonder of Akita dogs to visitors, Odate City hired two full-time dog owners in 2016. 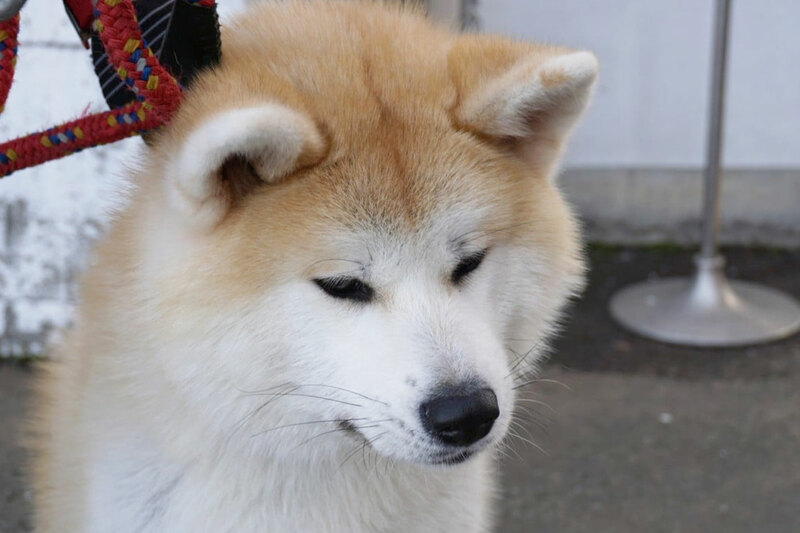 Their furry companions Asuka and Ako work as animal ambassadors to tourists at the Akita Dog Visitor Center at Odate Station. 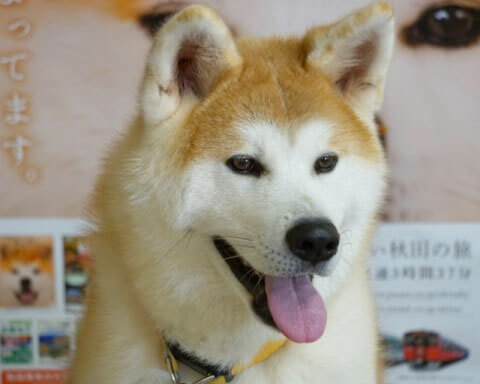 In recognition of their hard work, the two akita dogs were named honorary station masters. Make sure to check out their social media accounts and say hello to them as your tour the northern Akita region! From an Sanskrit word meaning "paradise". 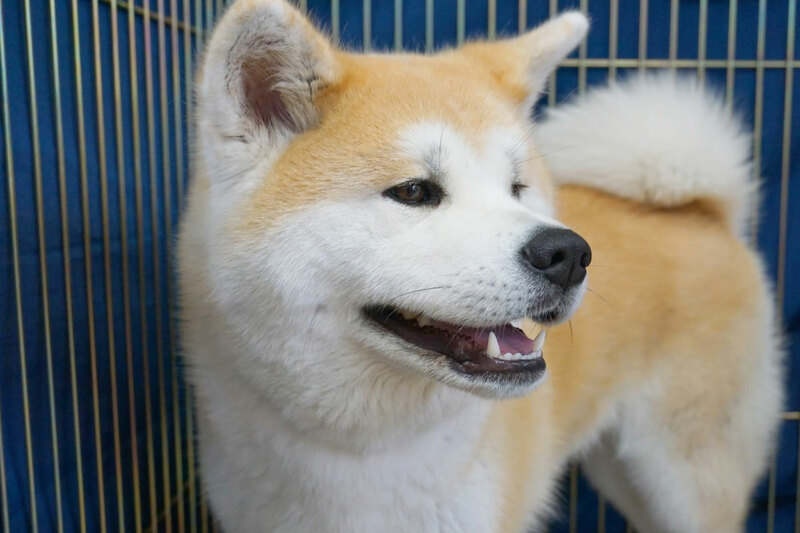 From a Japanese meaning "much loved red Akita dog". 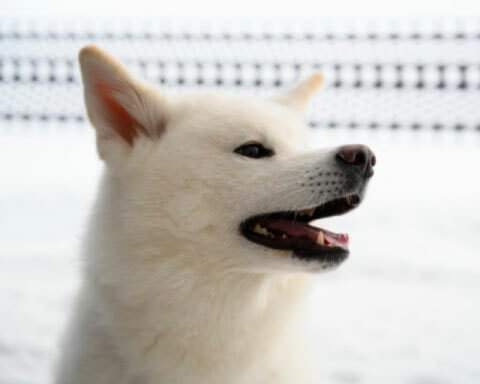 Shodai is the brother of the dog gifted to Russian figure skating gold medalist Alina Zagitova. His name is the combination of the characters meaning "win" and "Odate". Omochi is taken from an abbreviation which means “power to energize Odate”. Her name was selected from over 200 entries. 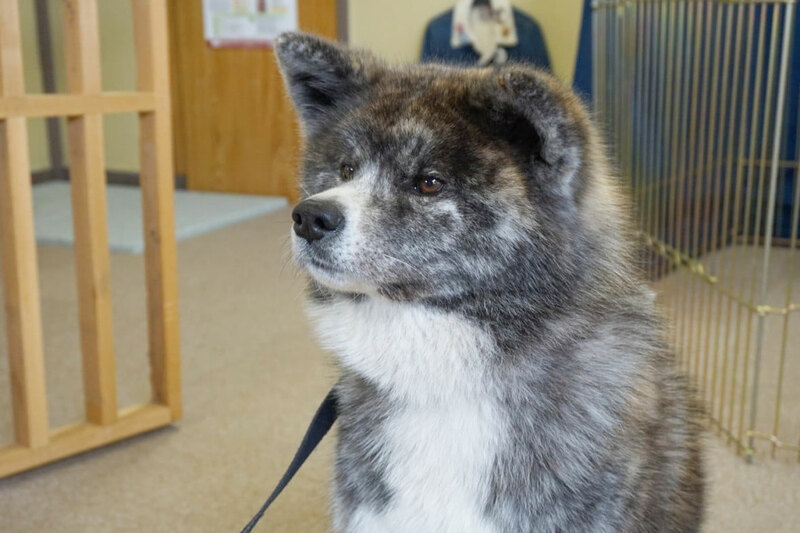 The Akita Dog Visitor Center is now open! 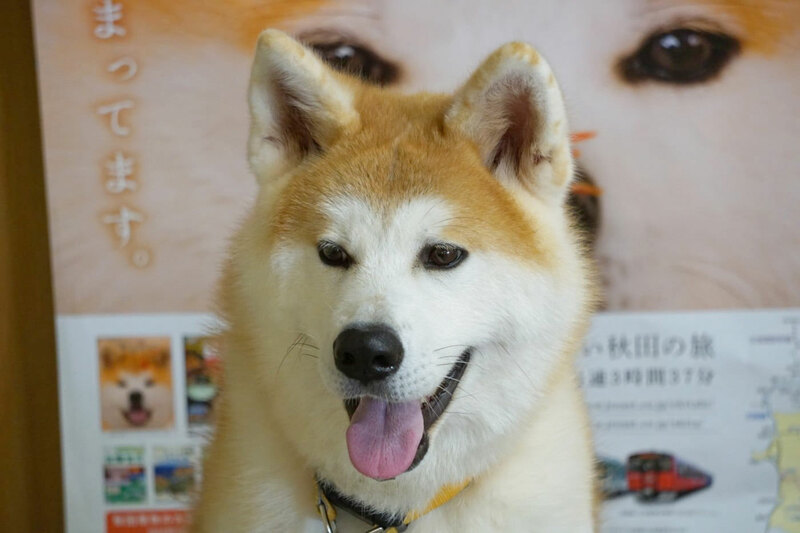 Enjoy meeting the two lovely (and furry) Akita dog ambassadors, Asuka and Ako! 【Closed】Monday, Tuesday, Thursday and Friday. *May close for events and health considerations. 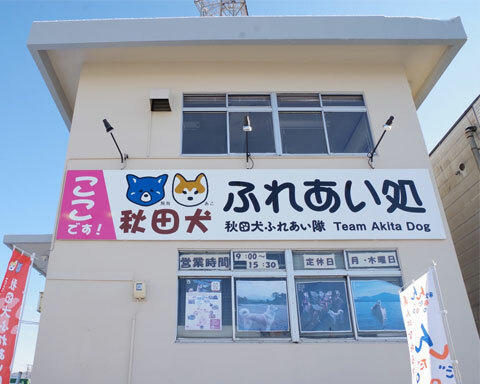 *The Akita Dog Visitor Center will close its current location on March 31st and reopen at its new location in front of Odate Station on April 17th. Haru-chan started her career at Furusawa Hot Spring in June of 2017. Her name means "warmth" and is taken from the word for hot springs in Japanese. She's new to staff, but greets every guest with an excited wag of her tail. Stop by and see her on the job! Haru means "warm" and it taken from the Japanese word for hot spring. 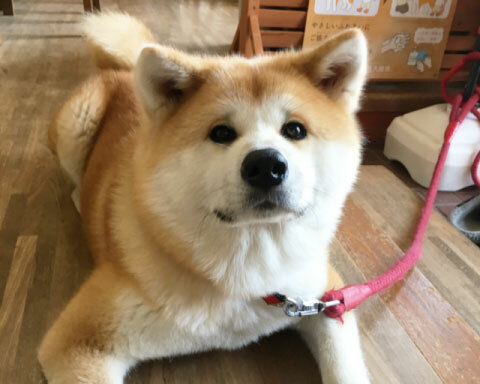 After meeting Haru-chan you'll feel all warm and fluffy inside too! 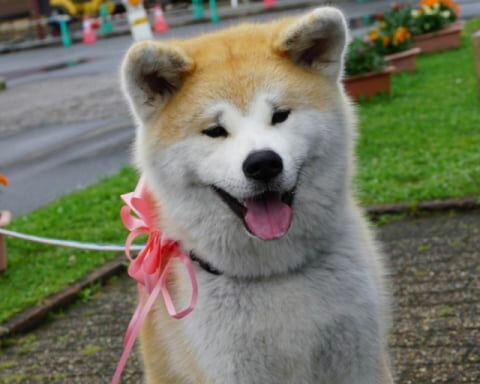 Hana is one of the six puppies from her mother Haru’s first litter. Her name means “gorgeous; flower”. 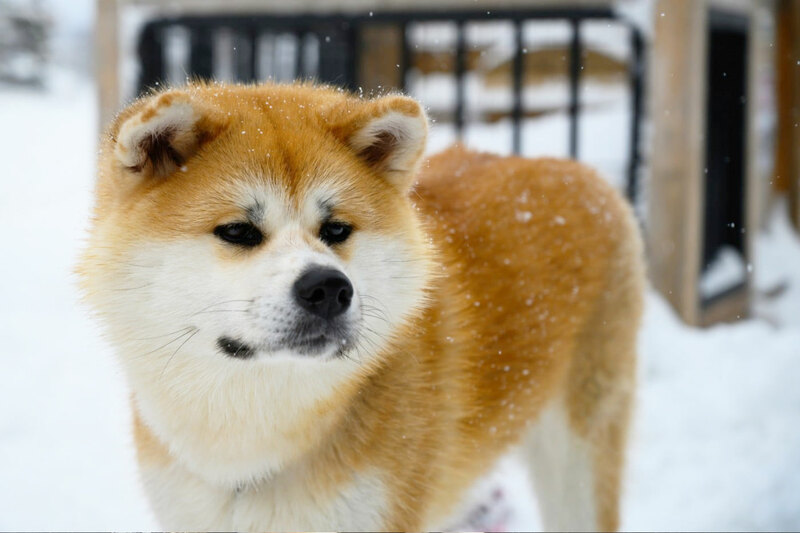 This beautiful pup has no problem living up to her name! Nono-chan spends her days at the Zerodate Art Center in the heart of Odate. She has a lot of roles including participating in local events and doing PR work for art installations, but her most important job is greeting visitors to the center with a wagging tail. Nono's name was picked from over 200 suggestions and comes from Japanese words meaning "hope". *Nono may not be at the center due to events, walks, etc. 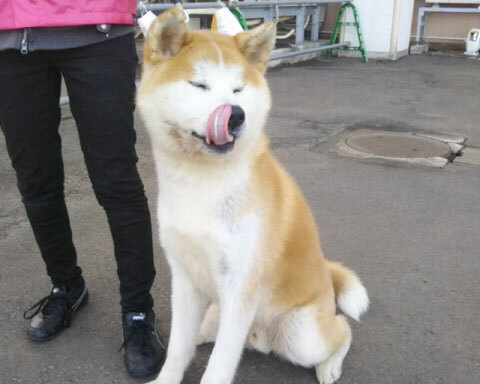 Visitors to Kitaakita have been treated to seeing a real Akita dog at Ani Ski Resort since August, 2016. 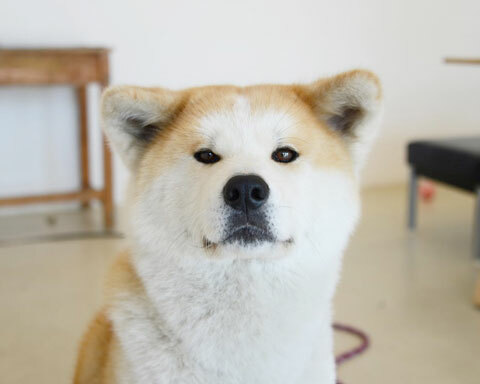 Hokuto, the dog, has his own private room at the main building where visitors can stop by and say hello to the friendly dog. Hokuto means "north star" in Japanese. He was given that name to act as a guiding light for visitors coming to Mt. Moriyoshi. 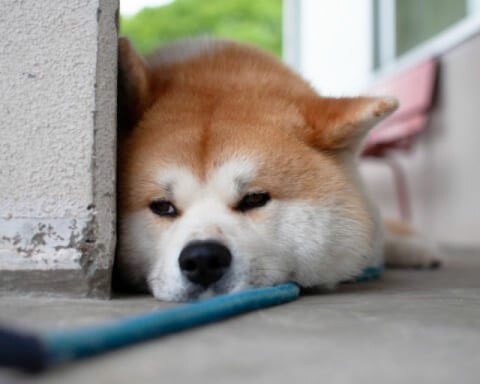 *Hokuto takes days off with his owner. Please call beforehand to see if he is present. 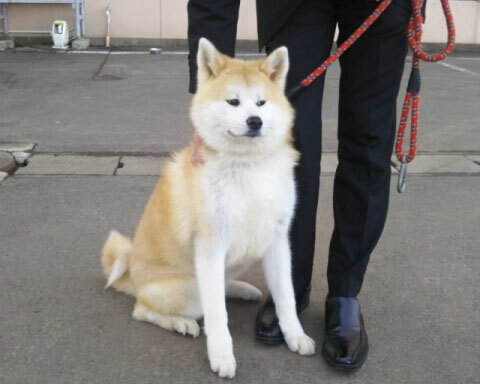 Meet Eito-Kun, the newest and fluffiest staff member at the Royal Hotel! 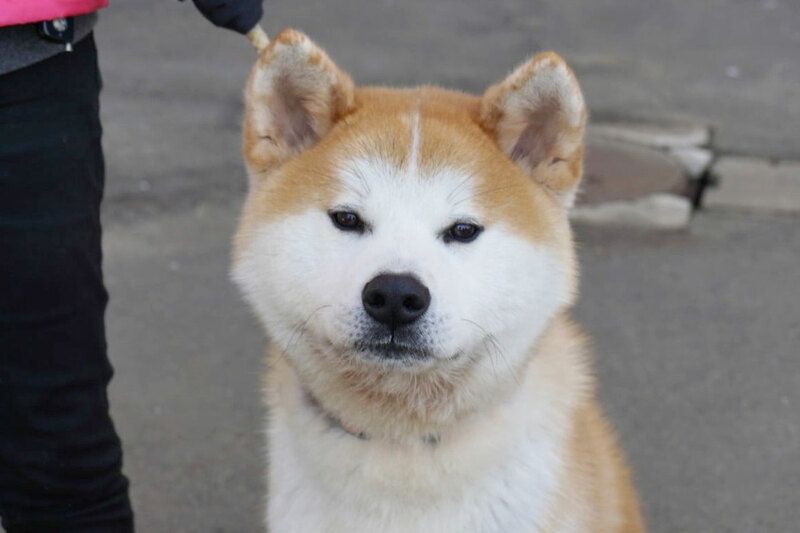 Eito-kun, still jsut 3 months old, it a ball of adorable energy. The picture below is Eito-Kun getting trained to welcome guests to the hotel. Eito-Kun and Hina-Chan are taking a break from their front desk work. If you’d like to meet them, please contact Royal Hotel in advance. Thank you. Eito (栄斗) got his name from the Japanese words sakaeru (prosper) and hokuto (north star). Put together, the words represent the hope that Odate City and its guests are prosperous in all things. 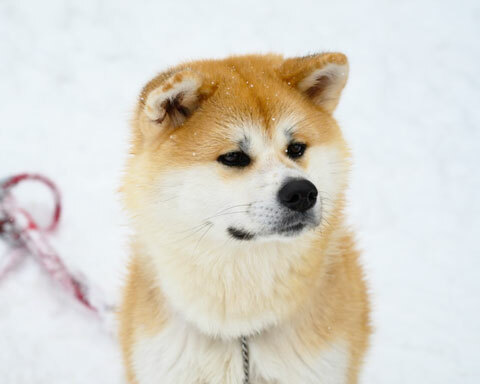 Of course, it is also a pun on the the famous dog Hachi, whose name means "eight" in Japanese. Hina's name comes from the characters for Hinai neighborhood of Odate. Together wither her Sempai Eito, she works to greet guests at the hotel. *Eito-kun's house not yet complete. Please ask at the front desk to see Eito-kun. 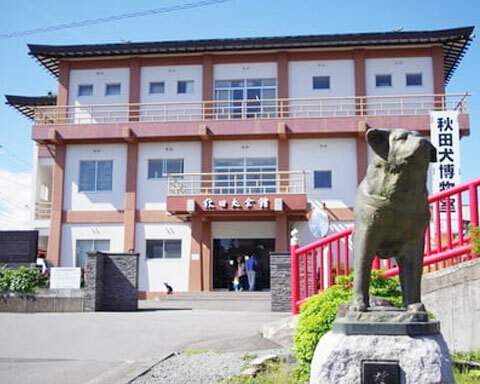 The Akita Preservation Society World Headquarters is also home to the Akita Dog Museum. 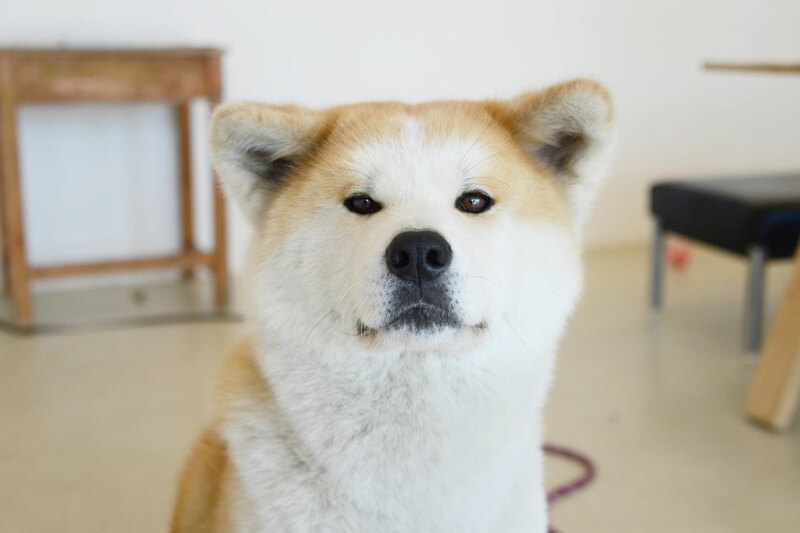 General enquiries are handled on the first floor, while guests can learn about the history of Akita dogs at the thrid floor museum. 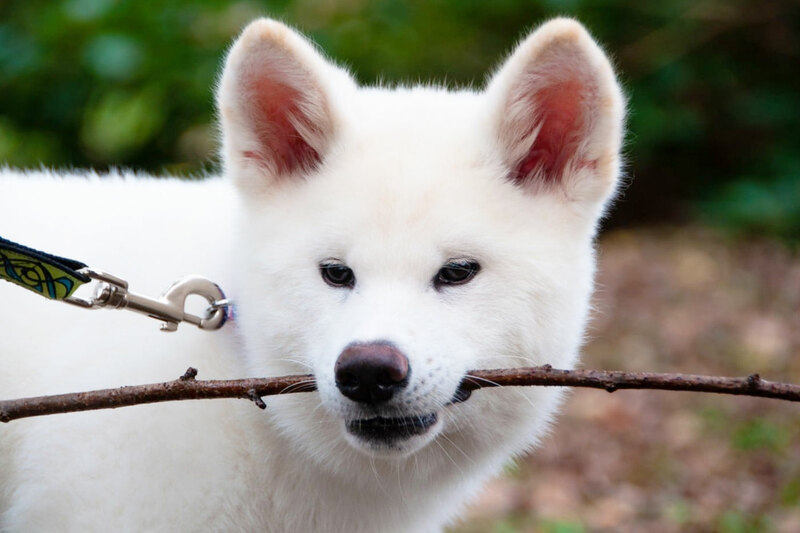 Dogs are on staff at the first floor office on weekdays for guests who would like to pet and meet real Akitas! *Guests can meet the dogs in the office on weekdays. *One dog is kept outside in the dog house from mid-April to mid-November.